Instantly update your Chicago home’s exterior or create an eye-catching accent wall with Versetta stone veneer by Boral. Featuring the elegant aesthetic of traditional stone masonry, these faux stone panels outlast in both style and performance. This cement-based product is mortar-less and requires no sealing, making it a low-maintenance option with easy installation. 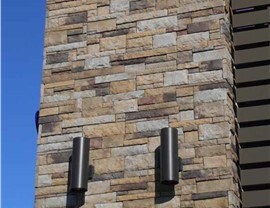 Ledgestone: For a rugged, stacked look, ledgestone veneer replicates hand-picked stone. 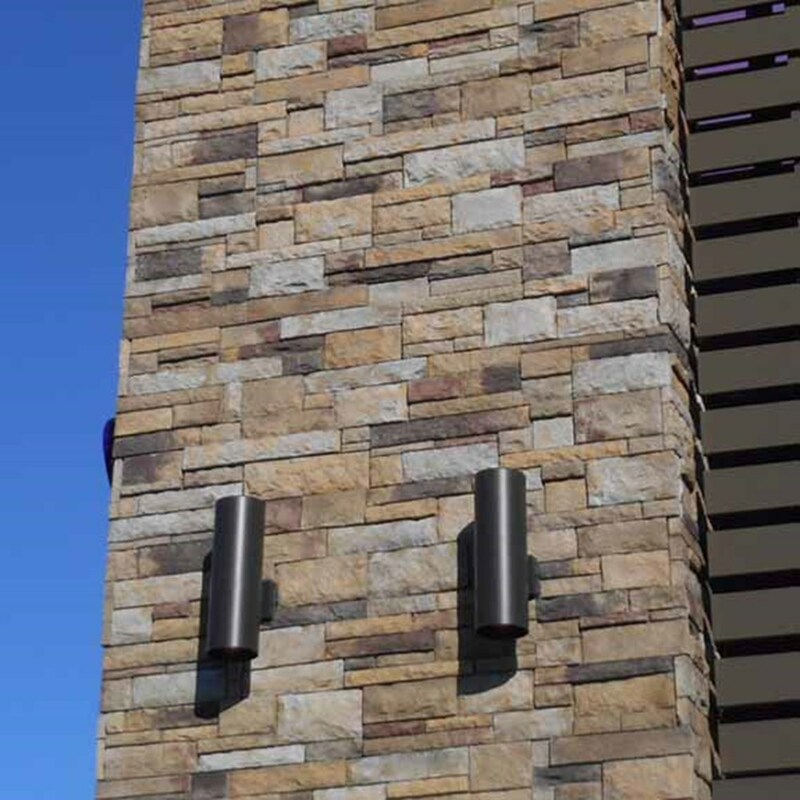 Tight-Cut: This traditional style imitates the classic feel of quarried limestone, making it an ideal stone veneer panel fireplaces and exterior siding accents. 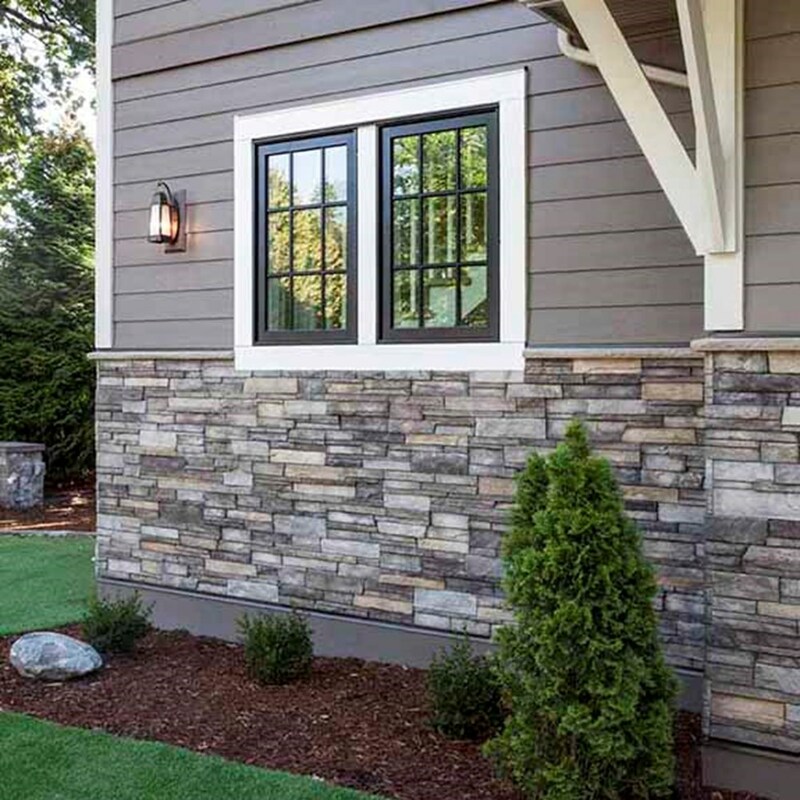 Easy Installation: Our Versetta faux rock siding is incredibly lightweight, allowing your contractor to adhere it without installing support footings for faster, easier installation. Low-Maintenance Material: There’s no need to paint, coat, or seal modern faux stone. Competitive Warranty: Our stone siding panels are backed by a 50-year limited transferable warranty to ensure that your investment is protected. 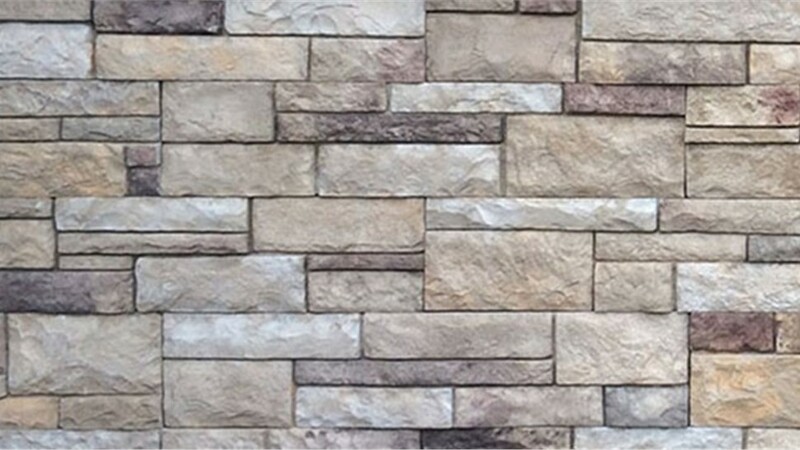 Eco-Friendly: Versetta stone veneer is engineered from a minimum of 50% recycled content. 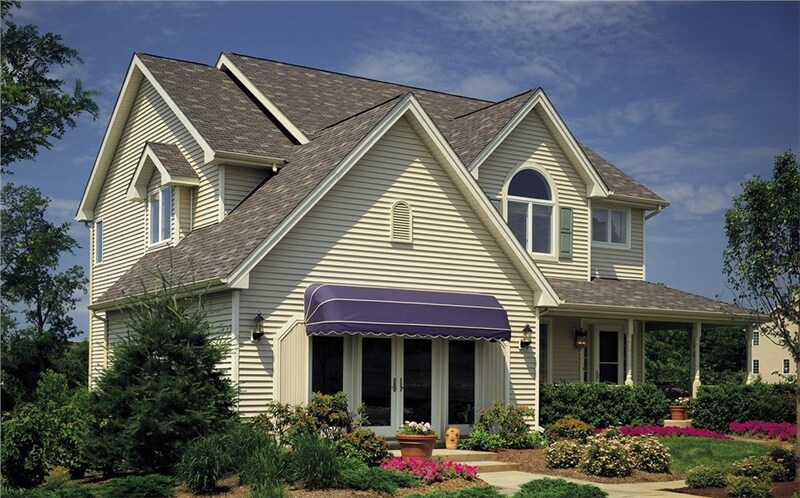 Weather-Resistant: This durable material withstands freezing, thaws, heat, and high winds. 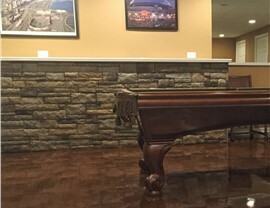 Whether you’re remodeling your Chicago home with faux stone veneer or are a builder doing upgrades for clients, Lakeland Building Supply has what you need for projects of all scopes and sizes. 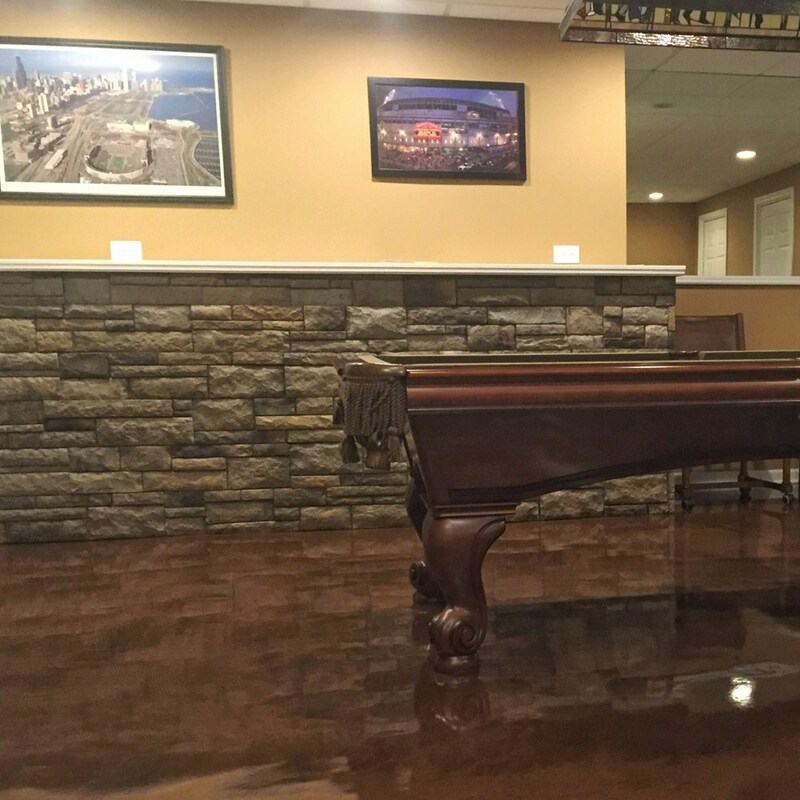 Our wide selection of wholesale materials is unmatched and our remodeling experts can help you throughout every stage of the purchasing process. 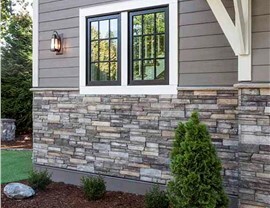 Visit the Lakeland Building Supply showroom today to check out our premium stone veneer siding.